Shelly Chopra is known for Marco Bhau(2019)	,Ek Ladki Ko Dekha Toh Aisa Laga(2019). Do you look like Shelly Chopra? The film managed to earn largely in metros because of its subject — a lesbian love story. Mumbai contributed Rs85 lakh to the opening collection. 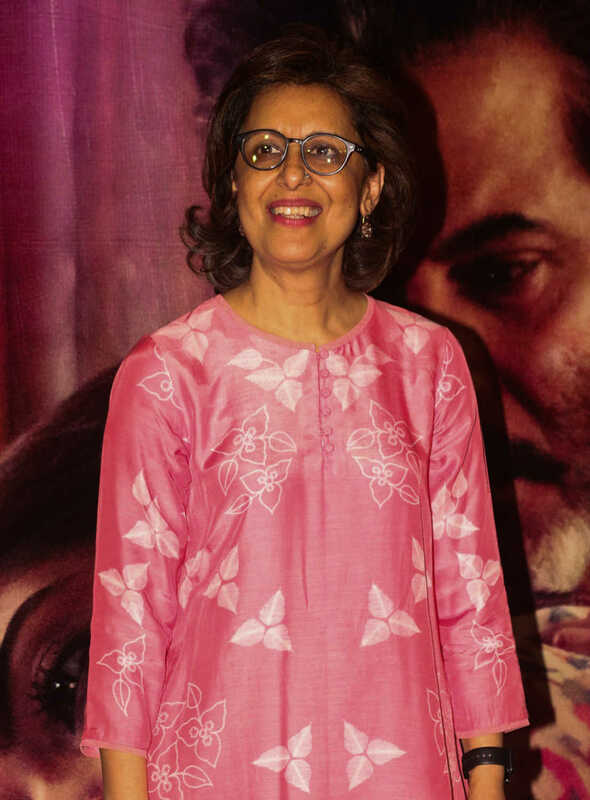 At the launch of the second trailer of Shelly Chopra Dhar's upcoming film of the same name, the producer reminisced about how RD Burman created the song, while being plagued by his own insecurity. I declare that I wish to represent "Shelly Chopra"